Hello! 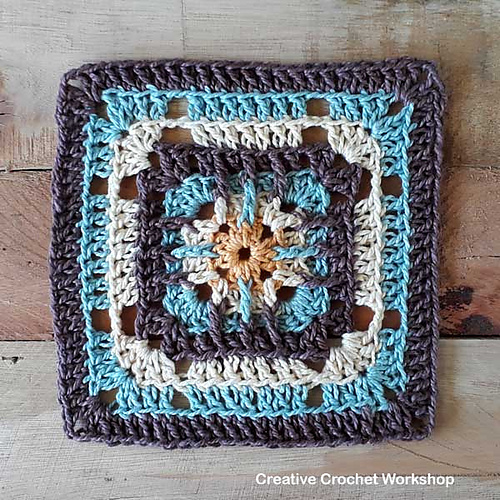 This is a beautiful square with a motif that you can use for your projects. It is simple to make. This is a free pattern that you can download at any time. 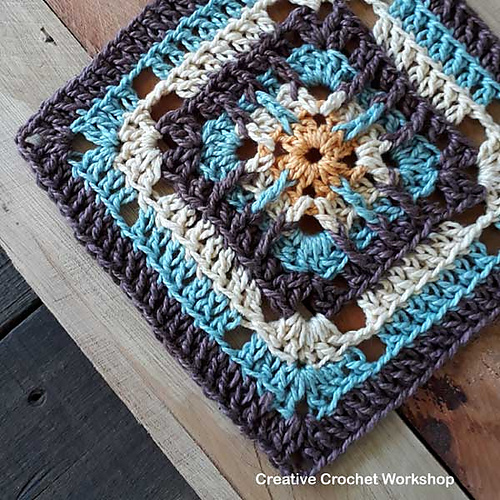 This pattern is very friendly and fun to crochet it. The square is made in beautiful colours. They are neutral and fit any project. Is a pattern that will make you smile and rejoice. To create it you need basic skills. 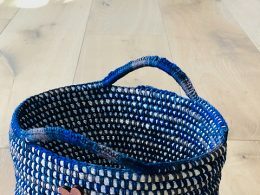 In the tutorial you will learn how to make this pattern step by step. Good luck! 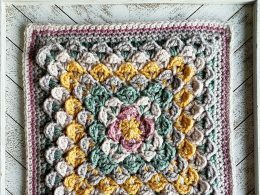 Fair Trellis Square Free Crochet Pattern is here.